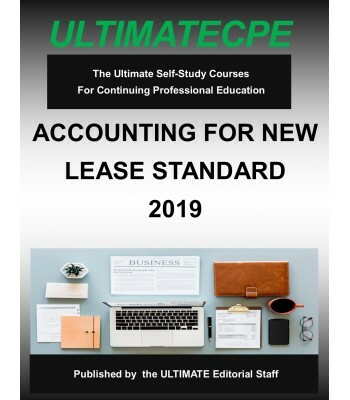 The purpose of this course is to review the changes made to lease accounting by ASU 2016-02, Leases, (as further amended by ASU 2018-01, Land Easement- Practical Expedient for Transition to Topic 842, and numerous other amendments, and to establish the principles that lessees and lessors shall apply to report useful information to users of financial statements about the amount, timing, and uncertainty of cash flows arising from a lease. 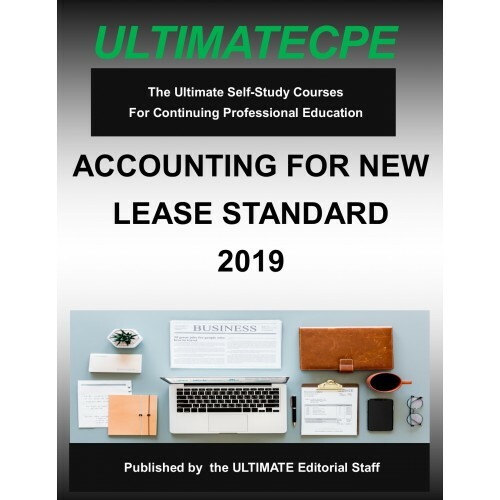 Topics include a review of the new rules for lessees and lessors, the types of leases, how to account for the balance sheet, income statement and cash flows statement impacts of different types of leases, the implementation requirements, and more. Pre-Requisites: General understanding GAAP and tax-basis financial statements.